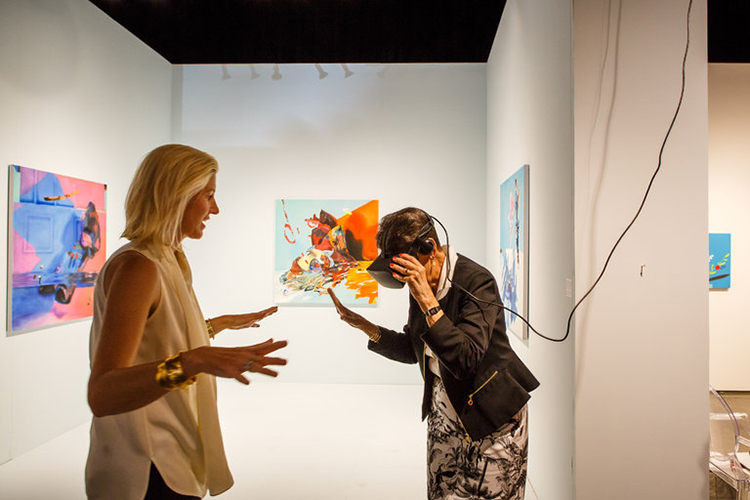 The Seattle Art Fair, started last year by Paul G. Allen, the co-founder of Microsoft, and was founded as a unique and innovative art experience showcasing the vibrant culture and diversity of the Pacific Northwest. In addition to being a destination for new and established collectors and international art patrons, the fair shines a light on Seattle’s thriving art scene. Now in its second year, the fair features local, regional, and international art galleries presenting top-tier modern and contemporary art. Allen did not push a particular vision of what the fair should be about, but likes the interplay of intellect and emotion. “There’s always this interesting tension between fairly intellectual pursuits like science, and more visceral pursuits like art, and how they respond and bond to each other,” he said. He also deeply appreciates, he added, the simple joy of the unexpected.